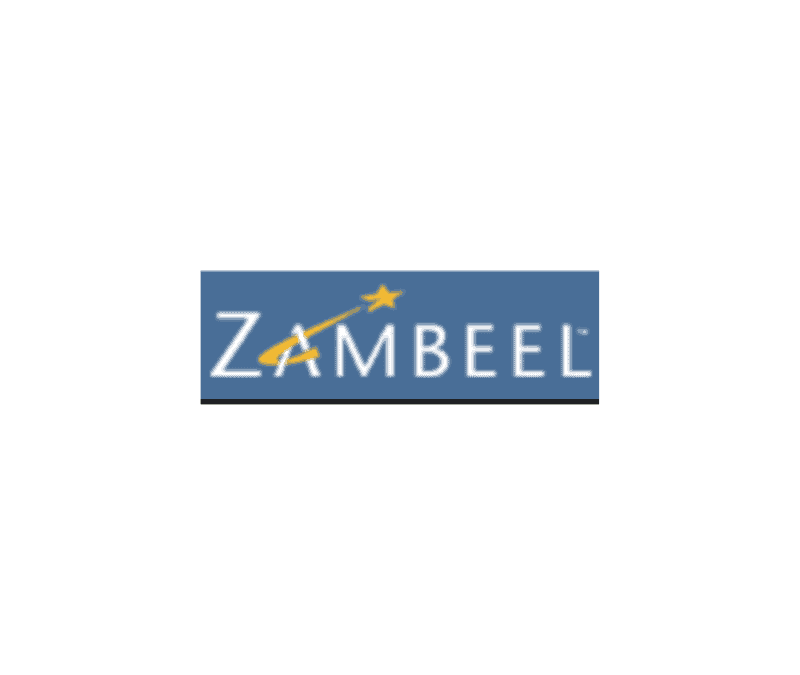 The Good Search successfully recruited Karl Schubert to the role of Chief Technology Officer (CTO) and Senior Vice President of Engineering at Zambeel, Inc. in the San Francisco Bay Area. In his new role at Zambeel, Mr. Schurbert is responsible for leading and driving technology, engineering teams, and operations teams to produce the first and subsequent product releases for the world’s first Enterprise-class Network Attached Storage subsystem. Zambeel received some $66 million in funding with the backing of top tier venture capital firms including Kleiner, Perkins, Caufield & Byers (KPCB) and New Enterprise Associates (NEA). Zambeel was a network-attached storage (NAS) start-up in Fremont, California It was founded in September 1999 and backed by venture capital firms Kleiner Perkins Caufield & Byers and New Enterprise Associates (NEA), raising $66 million in funding.